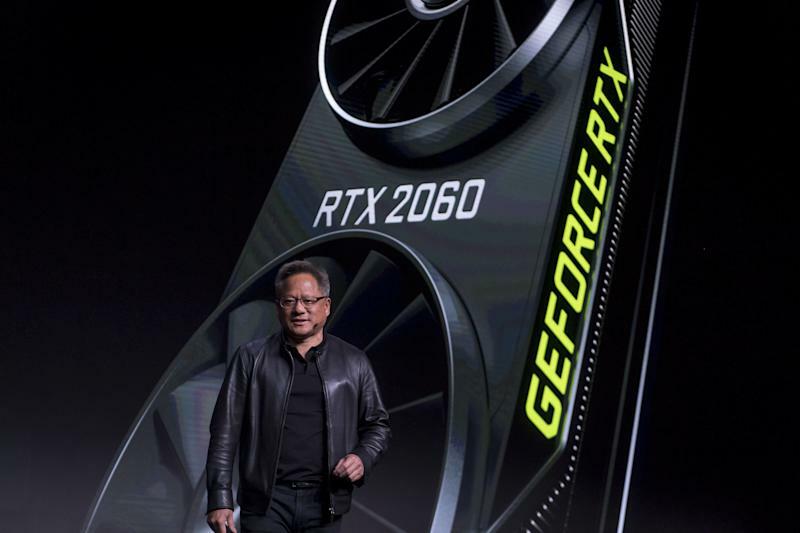 Wall Street’s eyes will be on chip maker Nvidia ( NVDA ) when it announces its Q4 2019 earnings on Feb. 14. The Santa Clara, California-based company has hit quite a rough patch over recent quarters, and in January revealed that it was slashing its Q4 revenue estimates from $2.7 billion down to $2.2 billion for the quarter. 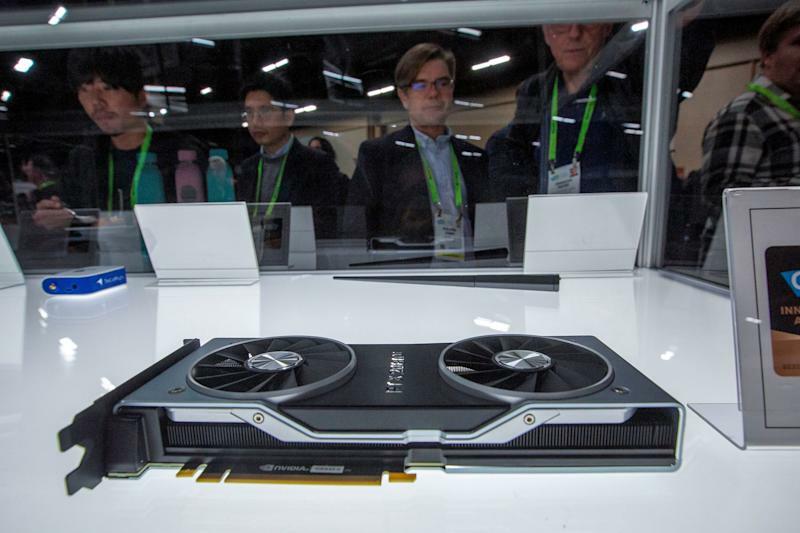 In August, the company debuted its new RTX line of graphics chips including its flagship RTX 2080. That was followed in January by the launch of its RTX-based laptop graphics chips. But those chips cost a boatload of money. The entry-level RTX 2060 will cost you about $399, while the top-of-the-line RTX 2080 Ti can cost as much as $1,300 . So far, the biggest title to take advantage of the RTX’s ray-tracing technology is EA’s “Battlefield 5,” but as EA pointed out in its own earnings report, “Battlefield 5’s” sales were a disappointment .